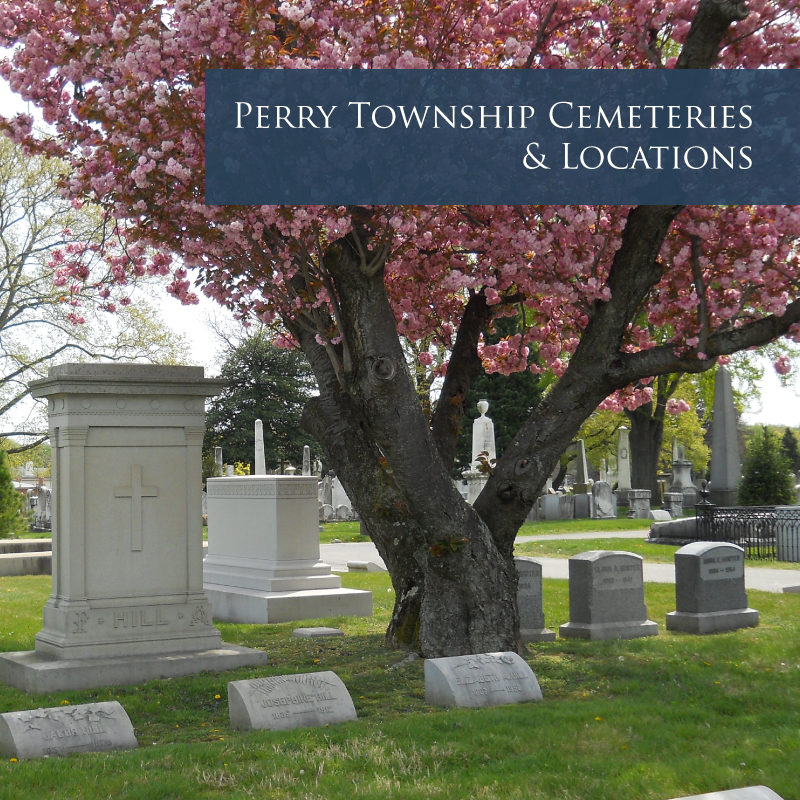 We look forward to providing you with convenient services within the Perry Township area. The primary mission of the Perry Township Trustee's Office is to provide emergency and short-term assistance to the less fortunate and needy, to treat everyone with respect and dignity, and to help residents of Perry Township become self-sufficient. We are here to serve you and to make Perry Township a better place to work and live. Perry Township is excited to introduce our Trustee, Susie Day. This is her second term as Trustee, but she has been in the political arena for some time. Most recently Susie served on the City County Council and is the current Secretary of the Marion County Fair Board. She is a longtime resident of Perry Township and attends Emmanuel Church. Serving as her Chief Deputy is Jackie Hudman. Jackie has a diverse background having worked at a local university and is another longtime resident of Perry Township. The duties of the Trustee are to care for the poor with the most economical means available. 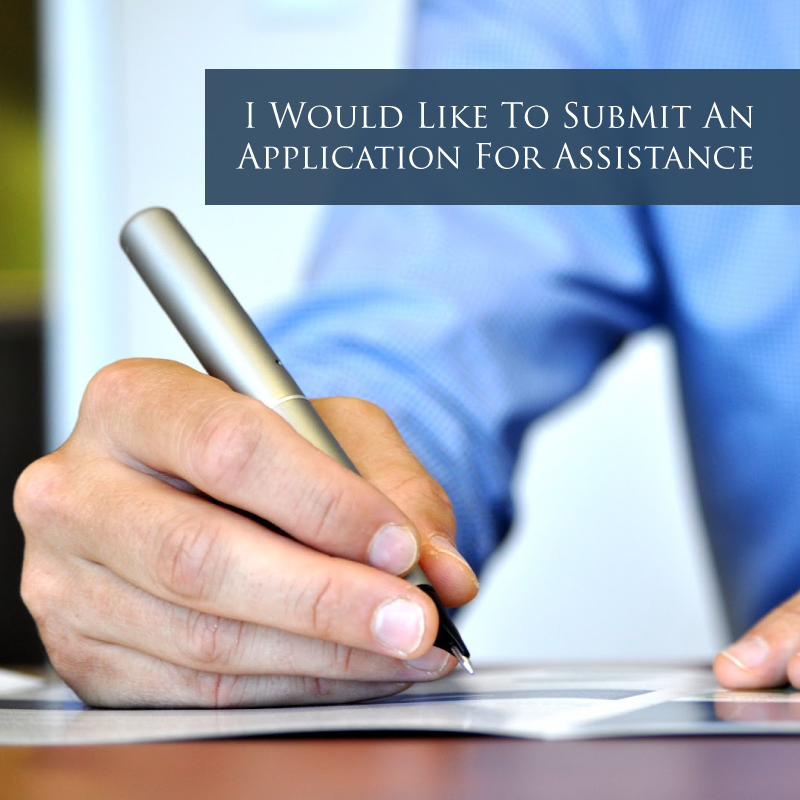 The Trustee is required to see that the necessary needs of an individual or family are met. The Trustee is to also oversee the burial of the indigent when no other means of payment are available and maintains those cemeteries in the township which have been abandoned. They are listed below. 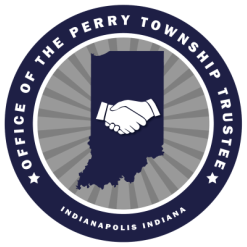 The Perry Township Trustee's Office provides a service unlike any other unit of government called Township Assistance. 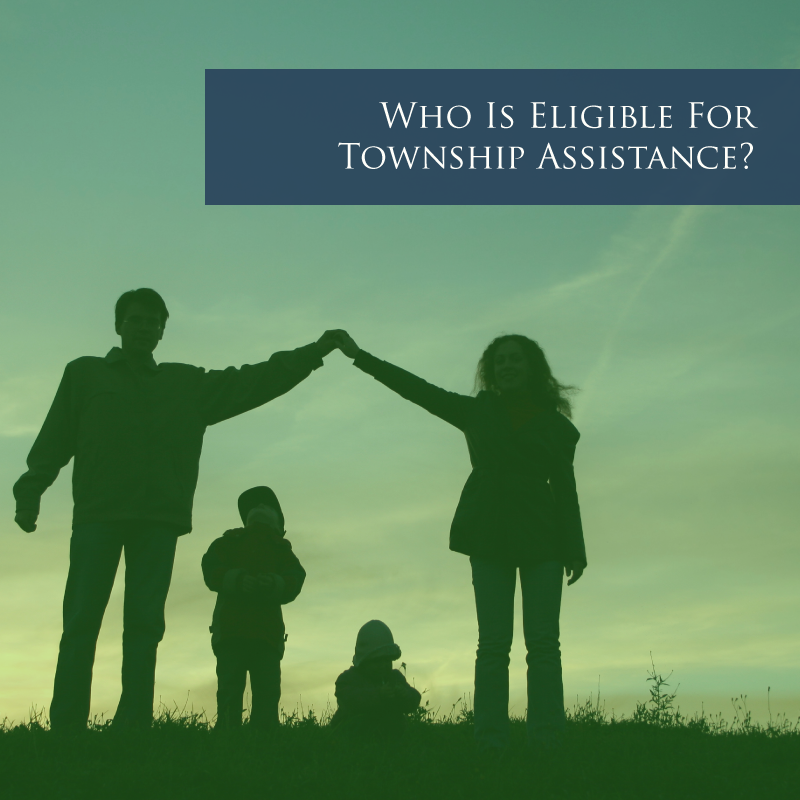 Township Assistance is a program that allows residents of Perry Township, who are suffering financial hardship, the opportunity to apply for relief of their need(s) for shelter, utilities and school uniforms. 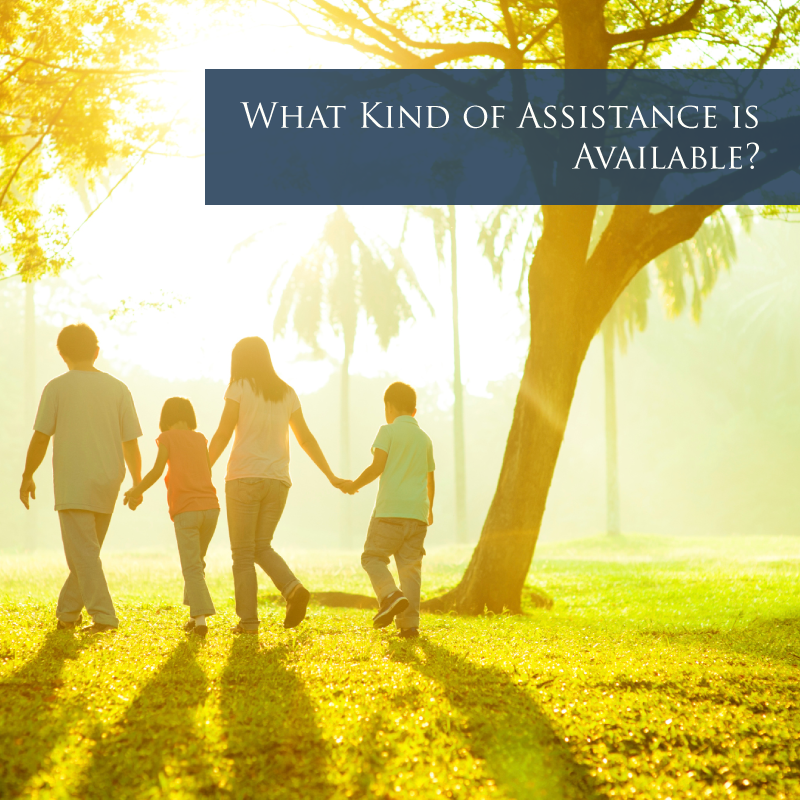 Many refer to this type of service as Temporary Assistance because it is provided as a temporary or short-term remedy. 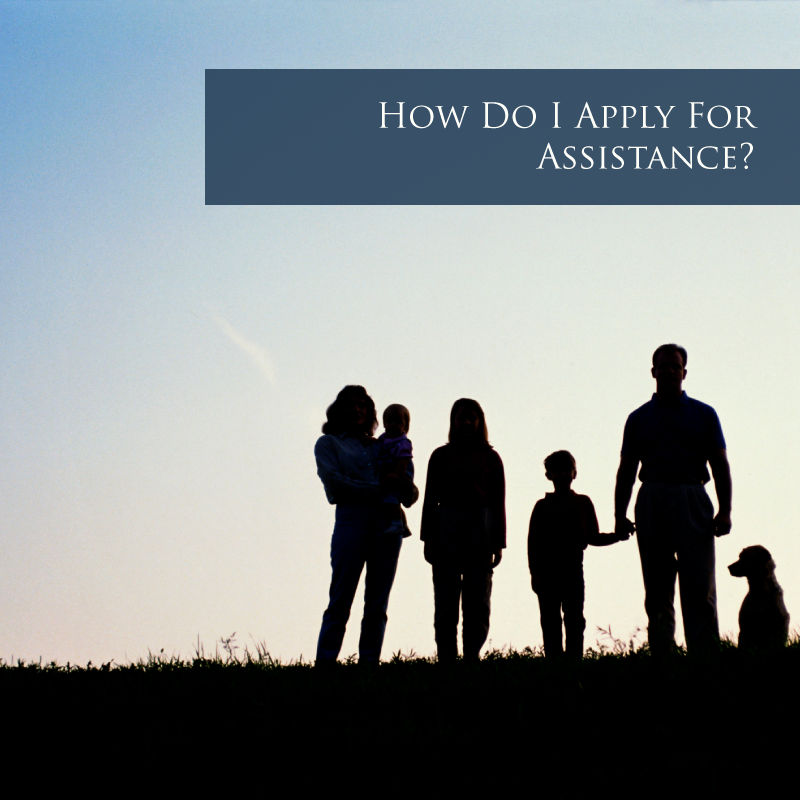 Those individuals and families who apply for this assistance must prove that they are unable to provide for their needs through personal effort. 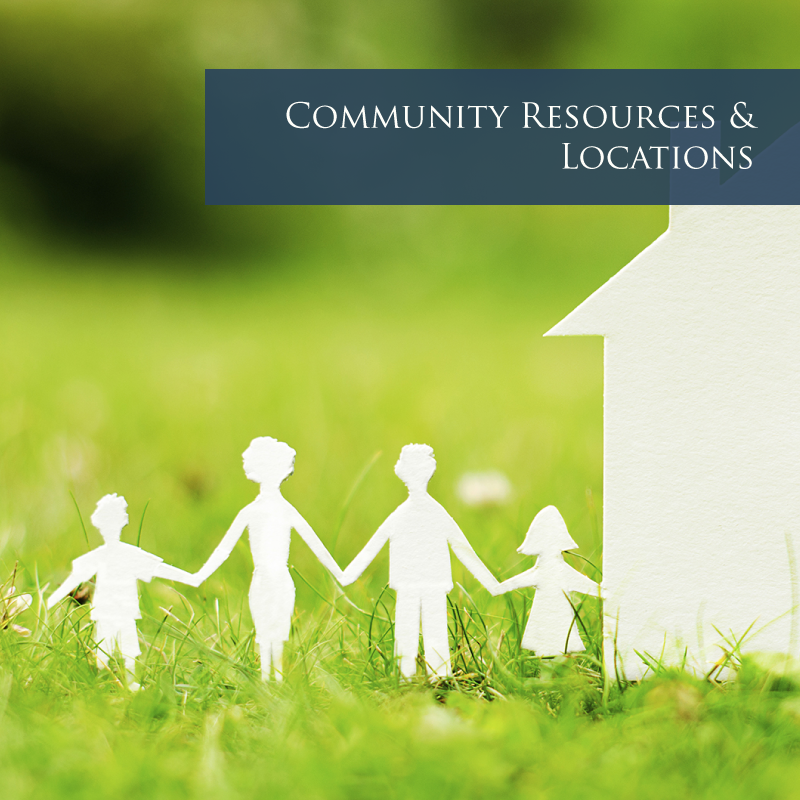 In Perry Township we facilitate partnerships with local churches and charitable organizations to assist our efforts in providing services to those in need. Perry Township strives to provide assistance in the most economical means possible. The help of our community partners, supplements the use of available tax money and fills more needs than we are able to provide.